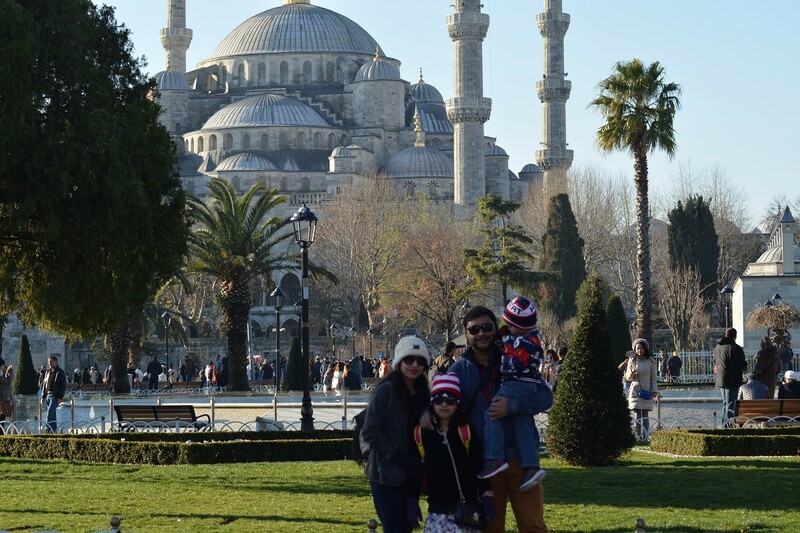 8 Days Turkey Tours Packages may cover the most popular sites and tourist attractions of Turkey. It is possible to organize it according to requested sites. 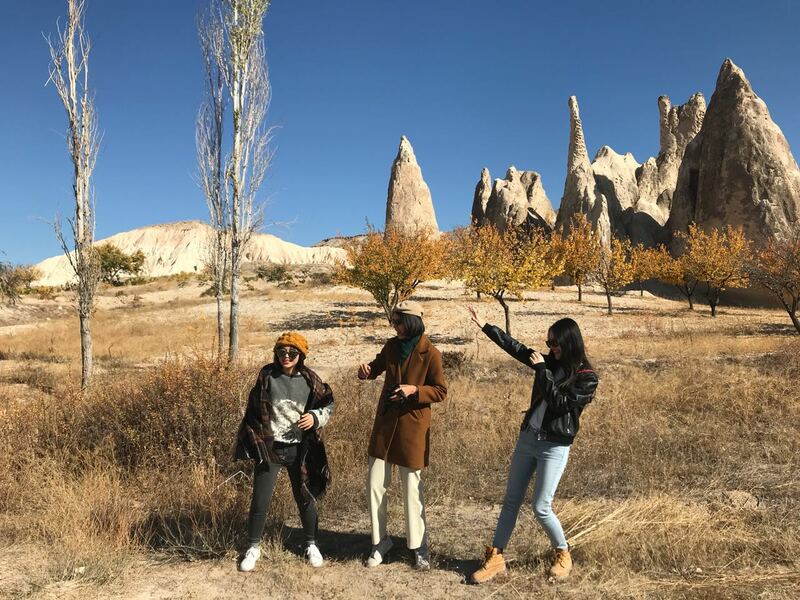 At the listed 8 Days 7 Nights Turkey Tour package; they are going to take participants to the nuture, history, culture, ancient world of Anatolia in Turkey. We try to inform participants about the availability of the 8 days that they may choose their holiday and just enjoy their wishes in Turkey. All the 8 Days 7 Nights packages are available to be organized for individual traveller. 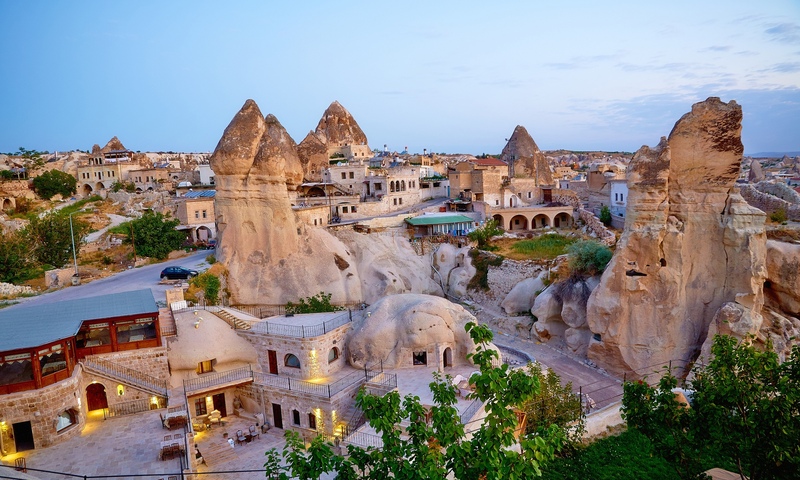 8 Days 7 Nights Istanbul And Cappadocia Cappadocia Tour Package. 8 Days 7 Nights Istanbul, Gallipoli, Troy, Pergamon, Ephesus, Pamukkale, Cappadocia Tour Package. 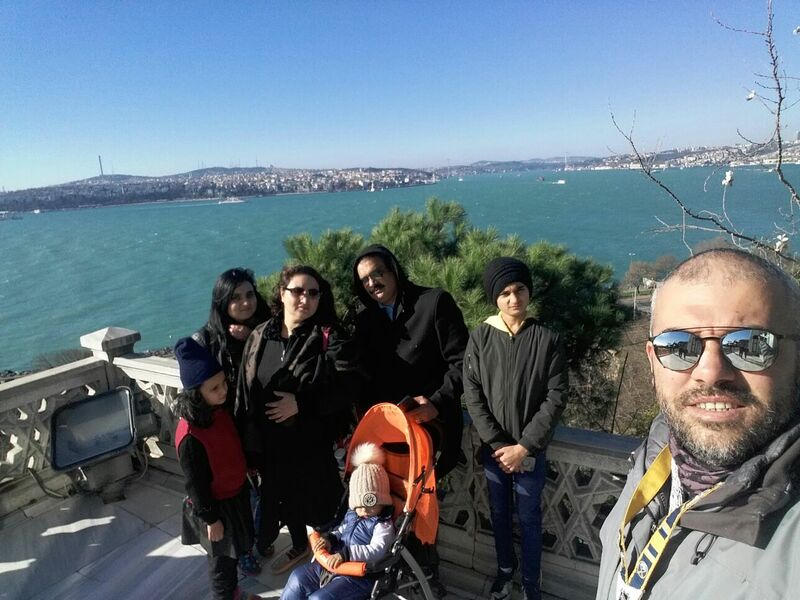 You may check the 9 Days 8 Nights Turkey Tours If you have longer days in Turkey, if you are more then 10 - 15 days you may check the 21 Days 20 Nights Tour Package. 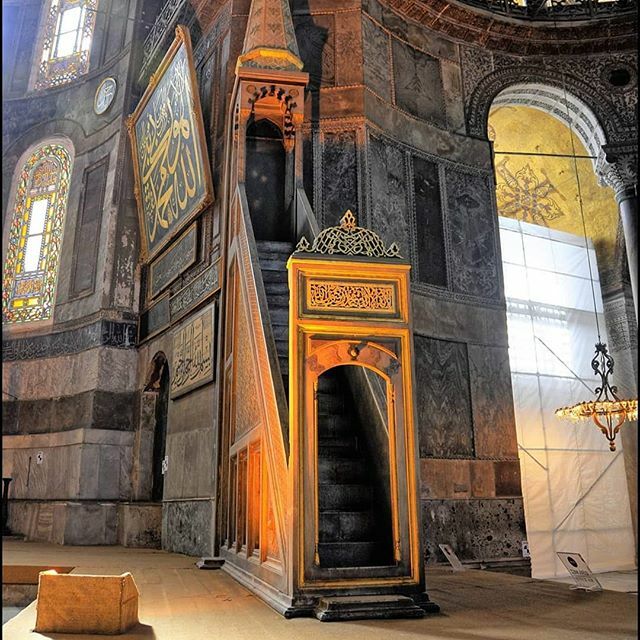 7 tour found in 8 Days 7 Nights Turkey Tours. 8 Days 7 Nights Istanbul, Gallipoli, Troy, Pergamon, Ephesus, Pamukkale, Cappadocia Tour Package: The package covers the most important tourist attractions of Istanbul, Gallipoli, Troy, Pergamon, Ephesus, Pamukkale, Cappadocia within 8 Days in Turkey. 8 Days 7 Nights Turkey Tour Package: It covers almost everything in and around Istanbul, such as the Old City, Bosphorus in Istanbul and around; the Sapanca, Masukiye, Black sea, Sile, Agva, Princess island. 8 Days 7 Nights Istanbul And Cappadocia Tour Package: The package covers the sites which are MUST DO in Turkey. 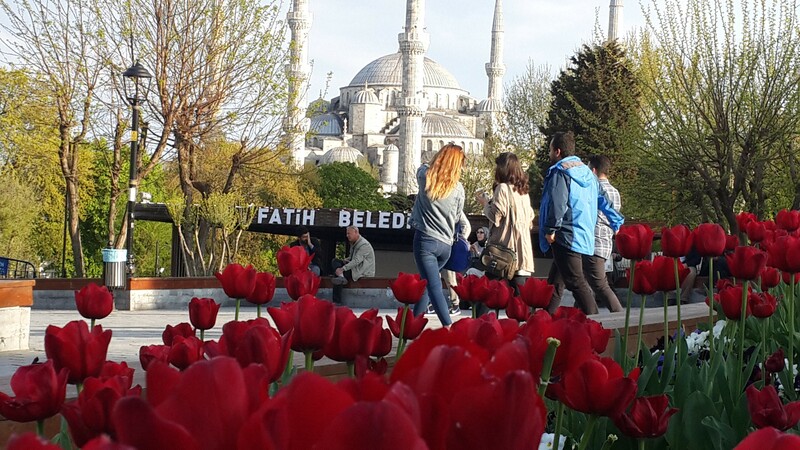 Istanbul And Cappadocia are the most important sites to visit and have experience about the culture, history, life and nature in Turkey for nowadays and ancient world in Anatolia. 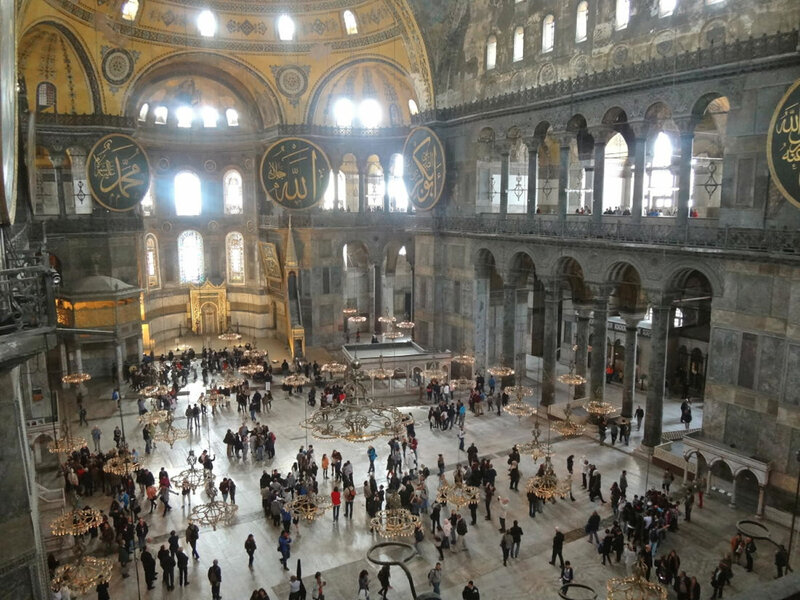 Pilgrimage Turkey Tour : In 8 Days, participants will discover the cities and Christian Heritage in Istanbul, Cappadocia and visit the Seven Churches Revelation. The Package covers the most popular sites and Seven Churches Revelation in Turkey.